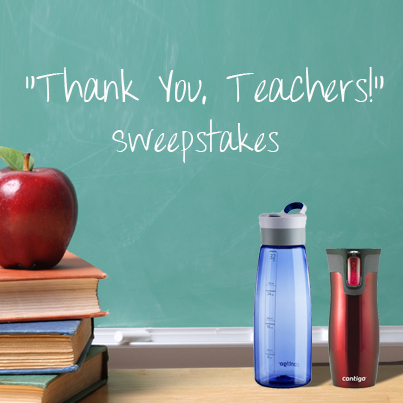 When kids have great teachers, we all win – which is the premise behind our client Contigo’s “Thank You, Teachers” sweepstakes. 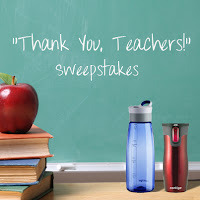 In anticipation of the upcoming Teacher Appreciation Week, Contigo is asking its Facebook fans to celebrate all the special teachers in their life by nominating a teacher for a chance to win a prize pack of Contigo products for the teacher and the school. Plus, nominators also will be entered to win Contigo prizes and will receive a coupon code just for entering! The 20 winning teachers will be highlighted throughout May, so be sure to check out the Contigo Facebook page to enter your favorite teacher!